There's something you oughta know about us. We're purveyors of FUN, yes, it's true. But we do have one kind of fun that we revere above all else. Fashion fun! 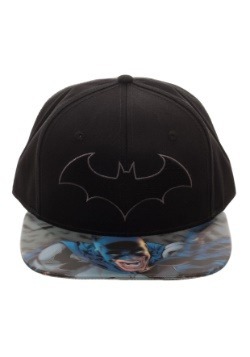 Accessorizing and showing off your favorite fandoms with your fashion choices is a whole lotta fun indeed, and when your passion is comic books, well, we've got your back with selections like this Batman Harley Quinn Suit Up Snapback Hat. 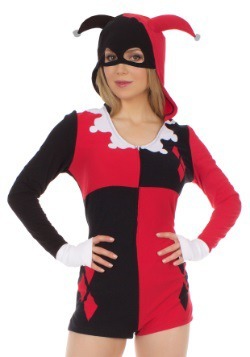 It's just the thing for your bad girl fashion repertoire. 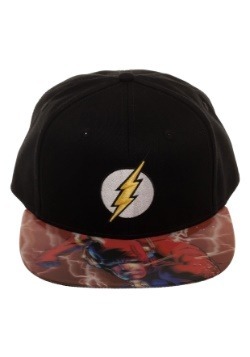 Even if you're still working on your supervillain status! 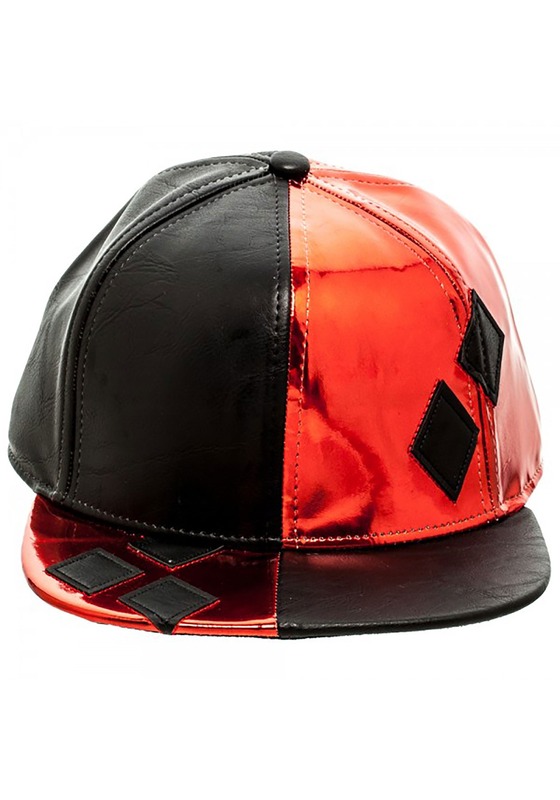 This Harley Quinn snapback ball cap is DC Comics officially licensed. 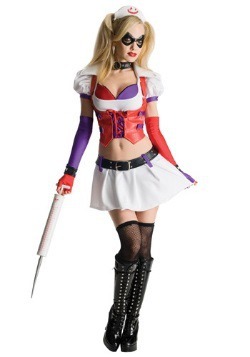 It has an adjustable plastic size adjustment band in the back and is sized to fit most women and teens. It's made of PU leather, with split black and red panels. 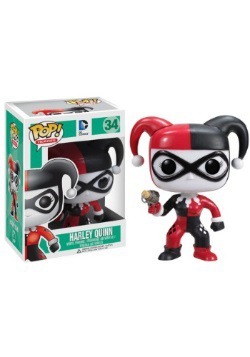 The red panels have a metallic shiny finish, and have appliqued diamonds to recreate Harley Quinn's signature style. 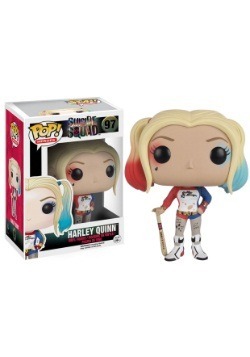 We've got all the top fan gear, be it apparel and accessories, or gifts and collectibles! 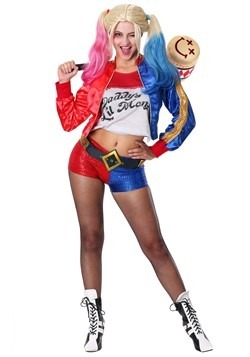 DC Comics is one of the top fandoms, so be sure to check out all of our Harley Quinn gear for the coolest selections.